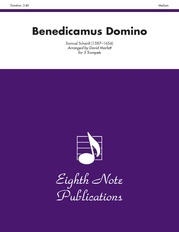 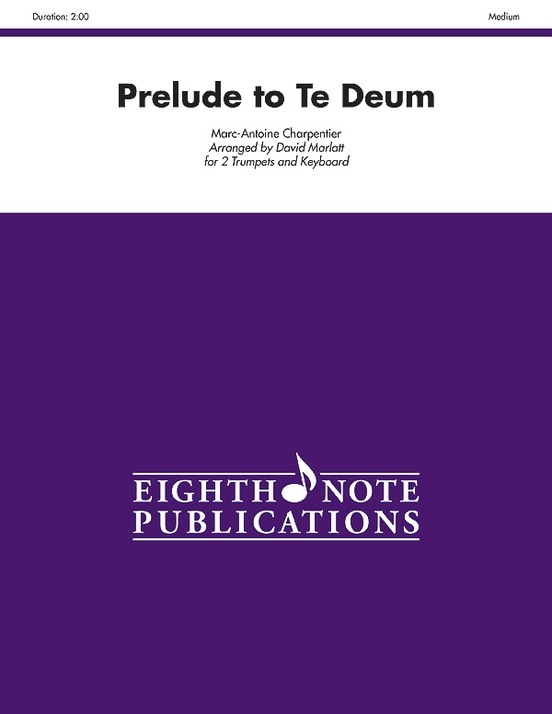 "The Prelude to Te Deum" is the short opening section which is the most famous part of this work because of its heroic nature, often performed as an organ solo at a wedding. 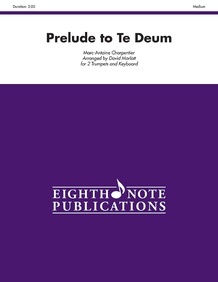 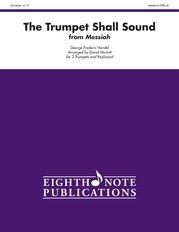 This arrangement can be performed with either piano or organ accompanying. There are two keyboard scores provided making it possible to perform on either B-flat or piccolo trumpets.